My goodness anak, you made my day. Queen of the corn on the cob. Now that looks like happiness! my kids love corn! what a cutie! oh my gosh, I love it!! super cute. Such adorable pictures! 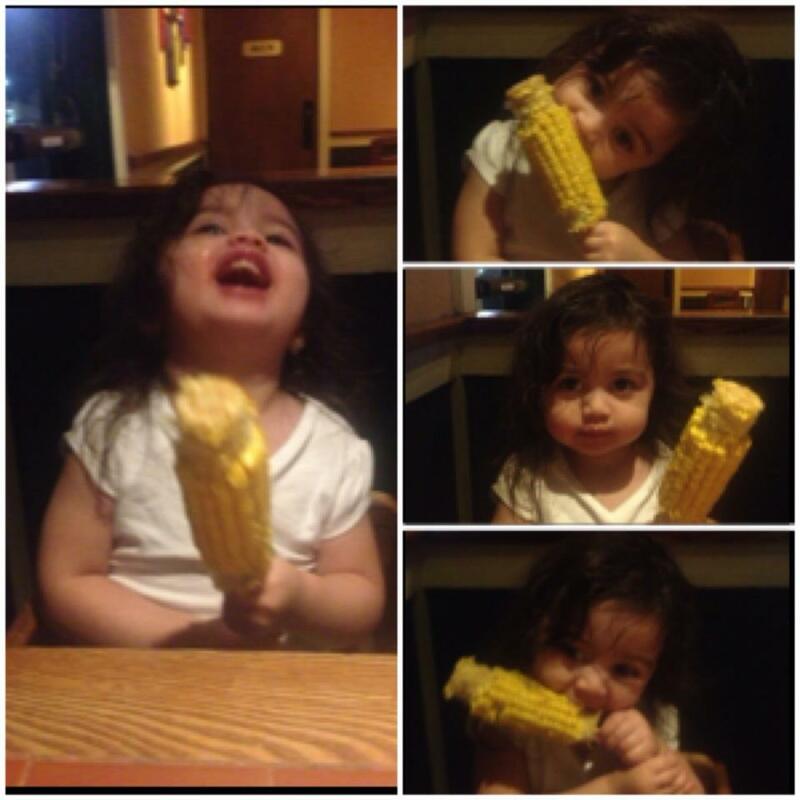 She is certainly enjoying her corn. I love boiled corn. I am a new Follower of your Blog. Enjoy the rest of your day.